Aluminium | Metal Web | UK metals stockholder and processor. Globally sourced to be competitive. metalweb has thousands of tonnes of material in stock in all its forms and alloys. We also have at least 1,000 tonnes on order at any one time. We believe we will have sufficient stock to satisfy your requirements – whether it is a ‘one-off’ job or a repeat order requiring thousands of pieces. Our expertise is in sourcing, stocking and first stage processing material to your exact requirements – so we can supply you in any quantities, types and sizes to suit your needs. metalweb can offer its customers the advantages of global leverage on suppliers that being part of the Reliance group brings. In addition Reliance has reserved mill capacity with many leading producers to make sure products can be delivered to metalweb when required. 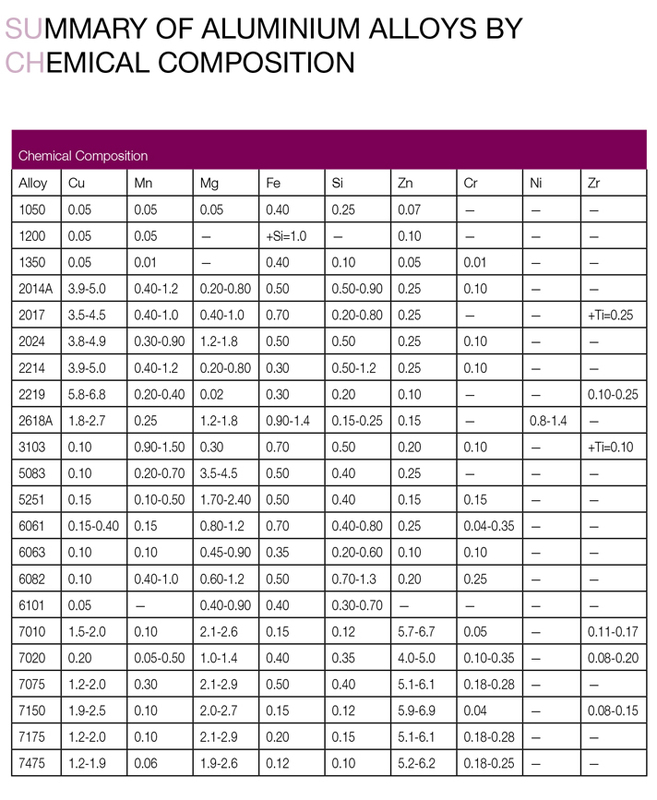 The following summary covers the product types and alloys in our comprehensive range. 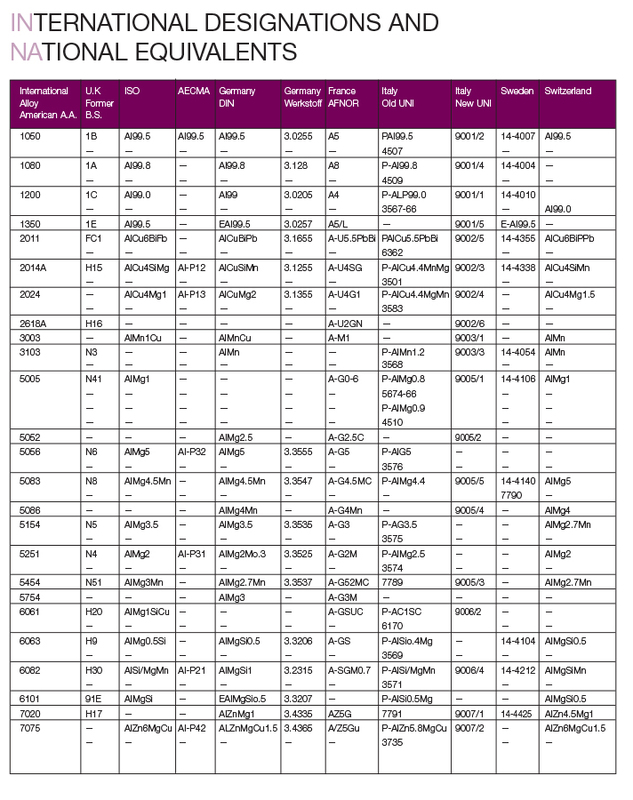 In addition, metalweb offer a full range of specifications and other alloys — please ask. So whether you need BS, EN, ASTM or another standard including QQ-A material, we can provide this for you. We also have a wide variety of tempers available. metalweb has a global network of supplier relationships and can source any aluminium material required – so please ask us to help meet your requirements. Pure aluminium is soft and ductile and most commercial uses require greater strength than pure aluminium affords. So strength is achieved by the addition of other elements to produce alloys. Further strengthening is possible by means which classify the alloys roughly into two categories, non-heat-treatable and heat-treatable.